As Global President and CCO of 180, Al oversees creative output and helps set the agenda for the 180 network worldwide. 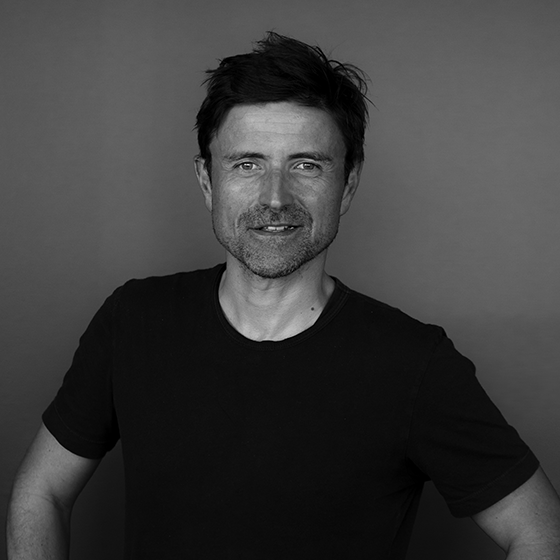 With over two decades of industry experience under his belt, Al has worked with some of the most famous global brands at the world’s most creative agencies. He has also won or judged every major advertising award worldwide. Prior to joining 180, Al worked in London and Amsterdam, at agencies including TBWA, Mother, and Wieden+Kennedy, bringing his creative talents to clients such as PlayStation, Apple, Boots, Electronic Arts, Heineken, Nike, P&G, and Coca-Cola. Working globally, Al has developed a keen sense for creative ideas that deliver powerful insights in any language. Outside of work, Al compulsively follows world news and current affairs, runs marathons (getting slower by the year! ), reads books, and plays chess – but not at the same time.